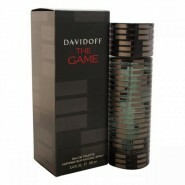 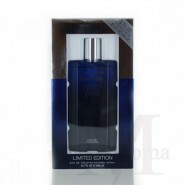 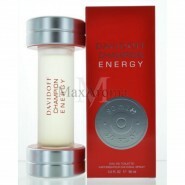 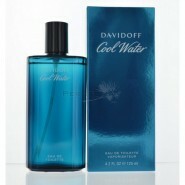 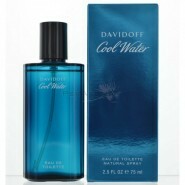 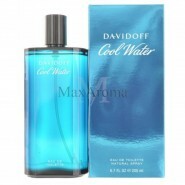 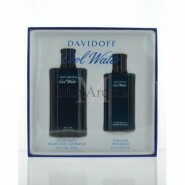 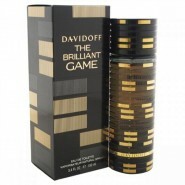 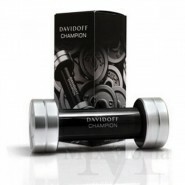 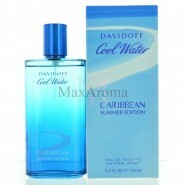 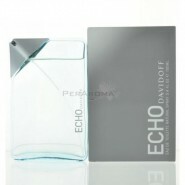 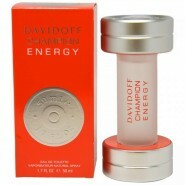 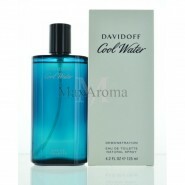 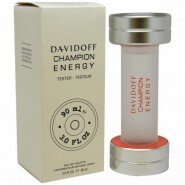 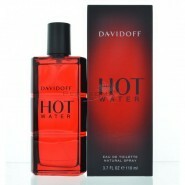 Cool Water Eau De Toilette 4.2 OZ by Davidoff for Men.This masculine Perfume is a combination of Mint and Green Nuances, Lavender, Coriander, and Rosemary. 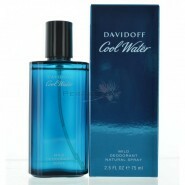 Clean and fresh like a breeze of fresh air. Always get tons of compliments!